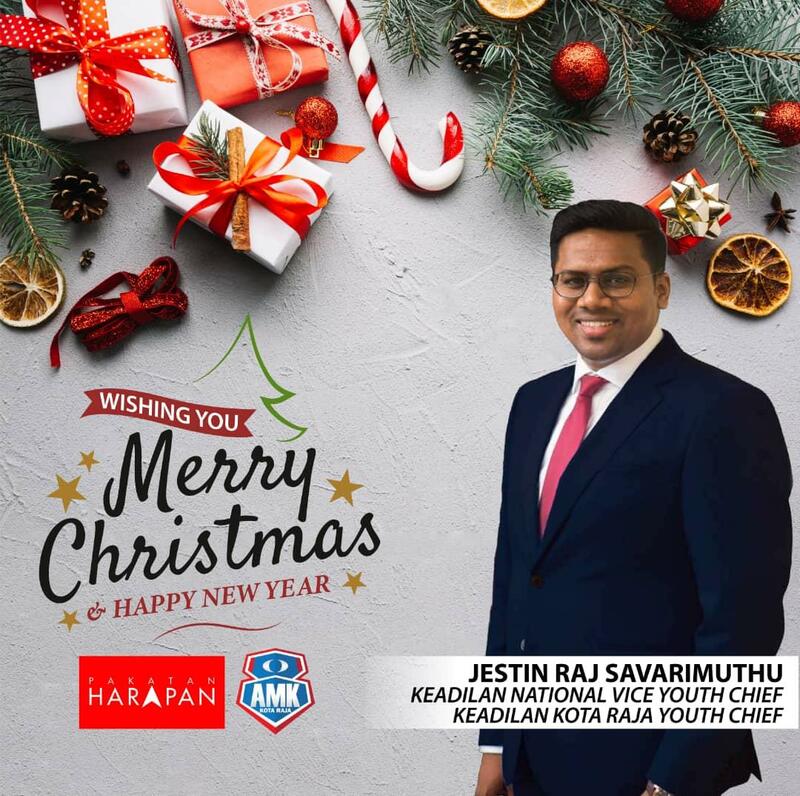 CHRISTMAS WISHES BY JESTIN RAJ SAVARIMUTHU! Christmas is always about the celebration of joyous and happiness. Billions of people celebrates it as they sing Christmas carols, exchanging gifts and greetings as part of the celebration of this festival. Adding to it, our life filled by joyful people and environment. As Malaysian, we are also joyful individuals whom are lovely enough to exchange our love and compassion. Our country is weary and exhausted, because everyone is vying to see who is the greatest. It’s not the time to debate who is greatest, instead we need to be prudence. We, and the whole country, will not find redemption unless we go back to embrace the Malaysian spirit greater. 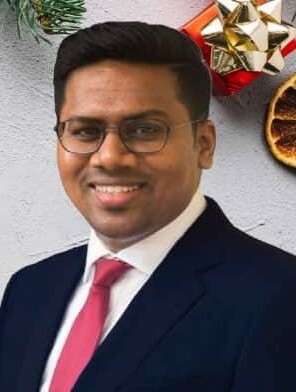 Hence, in this loveliest and happiest of MalaysiaBaru season, may you find many reasons to celebrate it. 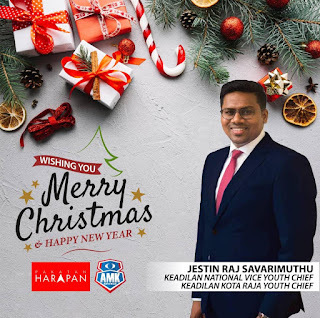 I wish everyone a wonderful Christmas and a Happy New Year 2019 ahead!